Established in 1948, the British Chamber of Commerce in Japan (BCCJ) is an exceptionally active and ever-expanding not-for-profit private membership organisation serving over 900 high-calibre members via nine communications channels. Open to members of all nationalities, the BCCJ offers high-value events, productive networking and promotional opportunities, valuable information services, and access to influential institutions and individuals. 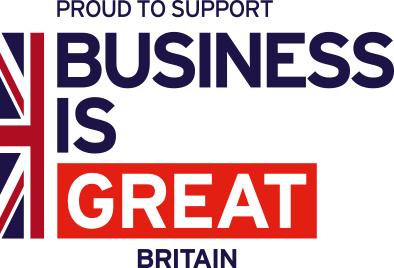 The BCCJ’s mission is to strengthen business ties between the UK and Japan, promote and support the business interests of all our members, and actively encourage new British business into the Japanese market as well as Japanese investment into the UK. This mission is supported by close and long-standing links with the British Embassy, the British Council, the European Business Council, as well as an extensive network of trade organisations in Japan and the UK. The BCCJ runs regular workshops and seminars delivered by industry experts on a range of topics from leadership, to communication, providing a unique cross-sector knowledge sharing and learning opportunity. “The British Chamber of Commerce in Japan supports the interests of its members, along with the organisers of the 2019 Rugby World Cup, and the 2020 Olympics, & Paralympics, to achieve the best possible organisation, business and community results before, during and after the events.” Since 2013, the BCCJ has been delivering an events programme that underpins this mission, supporting knowledge-transfer between London 2012 and Tokyo 2020.